Beautiful girl, take care of yourself. Nobody else knows better than you what your soul truly needs. The season of the runny noses, sore throats and early dark mornings has now hit. It is time to take care. With the recent change in pretty much everything, my skin is definitely feeling it and getting battered by the cold weather. I have never necessarily had “bad” skin but I would put that down to mainly not caking on the makeup. As well as always taking off my makeup before bed and trying to let my skin breathe as much as possible. 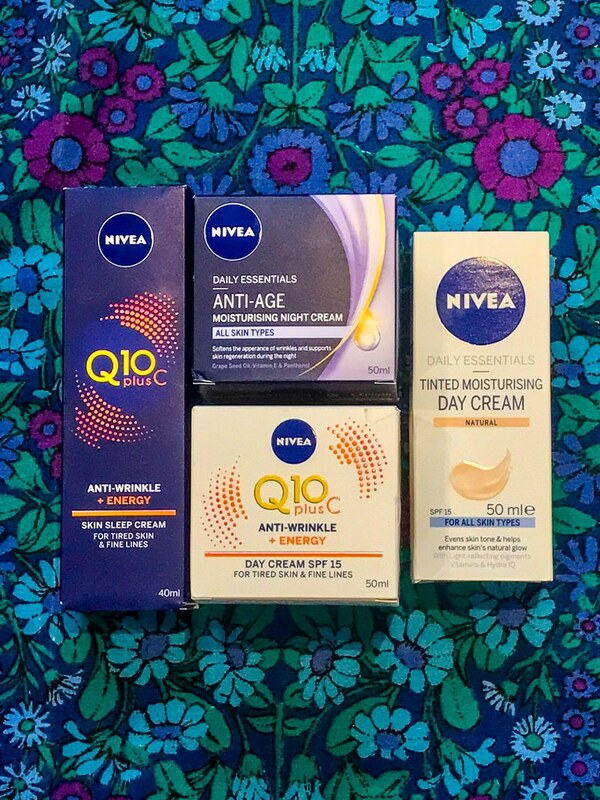 Recently, I have been exploring adding anti-wrinkle creams to my daily routine and I three weeks ago I came across the Nivea Q10 Vitamin C cream in my local Sainsburies on offer! I grabbed the Nivea Q10 PlusC Anti-Wrinkle + Energy Day Cream on offer for £5 and the Daily Essentials Tinted Moisturising Day Cream which was only £3.50. Wanting to give my skin a break from my foundation I thought it was time to try something different. I normally wear this every day to work and then eye makeup / concealer on top. Recently I have felt that it has not been great for my skin and caused a lot of outbreaks. For the first week I didn’t really notice a difference. My skin took a bit of time to adjust to actually having moisture on it. The second week was worth it. I have not looked back since. I aimed to trial this new routine for about 4 weeks. After this time came to an end, I have carried on simply because it is so easy and the results are great. To give you some background, I have an oily t zone, and dry everywhere else type of skin. I often breakout on my forehead or T zone area and get dry patches on my cheeks. I already use the Nivea Daily Essentials Sensitive Micellar Water each night to take my make up off. 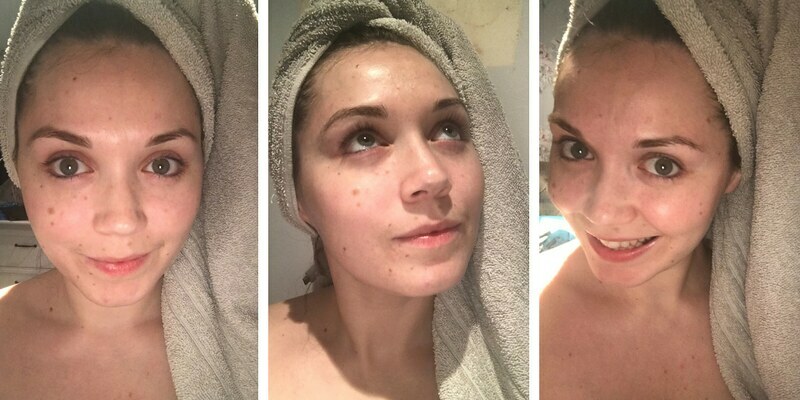 Every week I try and use an intense moisture face mask or treatment (I love the Garnier Moisture Bomb Tissue masks actually!) and on days that I am not gigging I try to wear as little make up as I can to give my skin a rest. Set yourself an alarm on your phone for when you go to bed to remind you to take off your make up properly and to moisturise. I set this alarm to repeat every night and adjusted the time for the weekends. After three weeks, it became a routine automatically. Sometimes different products/brands will work for people differently. If your skin doesn’t react well and you have given enough time for your skin to adjust then change the product. For my morning routine I will use the Q10 Day Cream with a make up brush to get an even spread. Then I pop some of the Q10 wrinkle cream in my eyelids and underneath. Then I use the tinted moisturiser with a makeup brush over the top. It spreads really easily and gives great coverage over the top of the day cream. I found at the end of the 4 weeks, I didn’t even need to use the hunted moisturiser every day as my skin was clear enough for just the day cream. The tinted moisturiser is a good colour and although I am pale, it blends well into my skin. For my evening routine, I will take all make up off using the Micellar Water, use the Anti Age Night Cream and a bit more of the Q10 anti wrinkle cream under my eyelids and frown lines. For the month of October, I have been taking some time out. Mainly due to being ill with a pesky cold/cough/flu I have been unable to sing and perform to my best. Changing my skin care routine has returned a bit of glow and spurred me on to make other changes. During the whole of October I did the #stoptober challenge – no alcohol for the whole of October. Of course, I would choose a month where there are birthdays, family get togethers and parties. 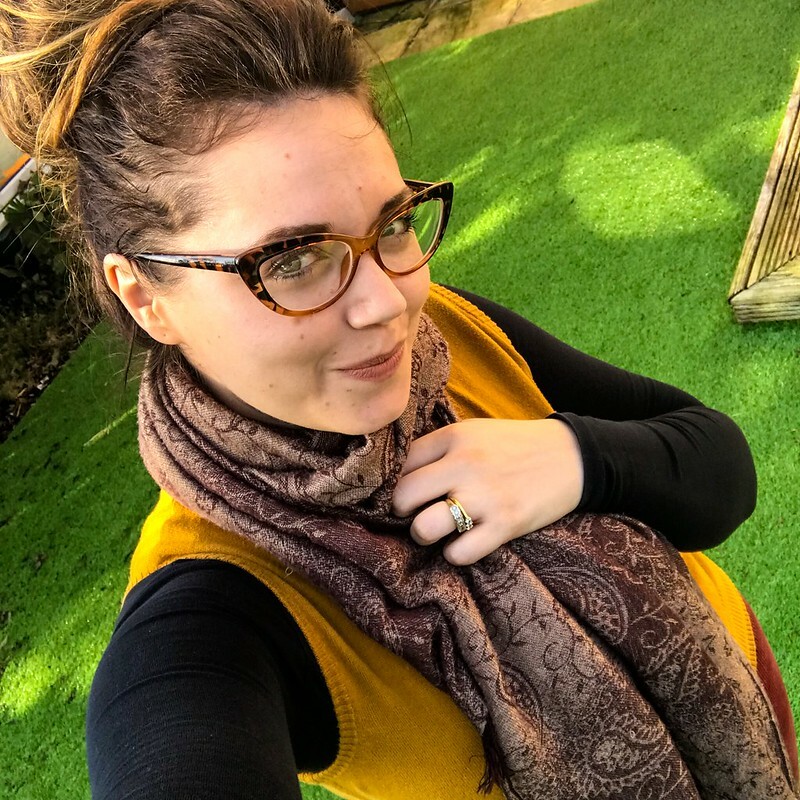 Enduring a 30 day challenge (or 31 in October!) has really ignited a determination again and for November I am challenging myself to run every day for 30 days. Sometimes it is essential to take time and stand still. Then after a short break, you can get up and run towards it all. SaveSave My skin, make up free after 4 weeks of using Nivea. I have the Anti Age night cream and Q10 Anti Wrinkle cream on. Previous Post Whiskey & The Hazel Skirt with Bright & Beautiful, Collectif.